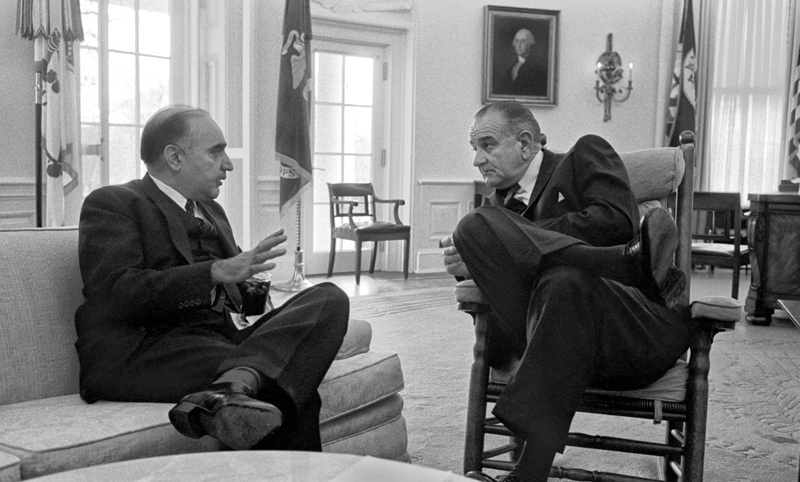 In Small Things Remembered » President Lyndon B. Johnson and Prime Minister Maiwandwal in the Oval Office. Prime Minister Maiwandwal in the Oval Office. Courtesy of the Lyndon B. Johnson Library. A3907-17.